The design of an office needs to be carefully planned out in advance to avoid mistakes from being made. A badly designed office can affect office morale and may also cause a business to become less profitable. The Caretakers design quality office fitouts to ensure that these mistakes are avoided and that offices are as efficient and profitable as possible. Many of these mistakes are easy to fix and do not require a lot of extra effort. In the early 2000s, open-plan offices were all the rage. The idea was that colleagues would be able to share ideas more effectively in order to get work done quickly and efficiently. 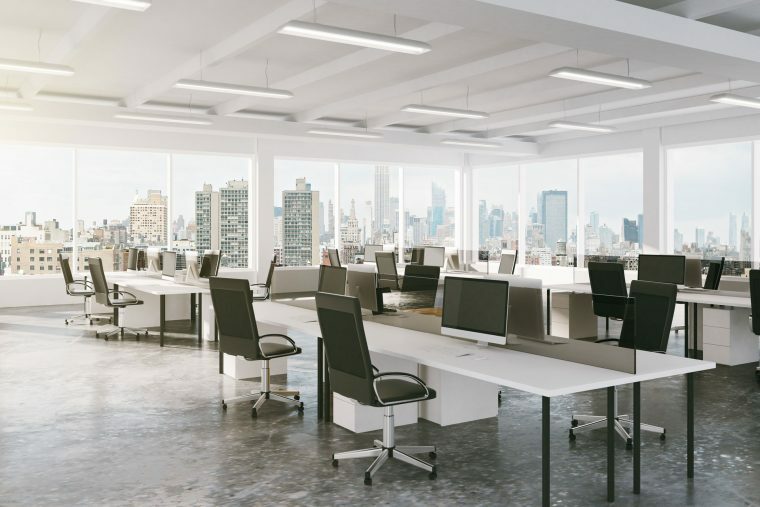 However, studies have shown that open-plan offices can cause employees to become distracted so that they are unable to complete tasks efficiently. Also, open-plan offices can lead to a lack of privacy. Our office cubicles are designed to ensure that staff can work in comfort. The cubicles also give people privacy so they can talk to clients about confidential matters without being disturbed. Meeting rooms should be spacious enough so that all the participants are able to focus fully without having to jostle for space around the table. Cramped spaces can lead to meetings which waste time because they cannot be conducted properly. It may be a good idea to knock through walls which are causing meeting rooms to be simply too small. Be careful not to have any load-bearing walls taken out. Whilst many important pieces of information are stored away on computers in a modern office, it is worth remembering that important paper documents need to be properly stored away. Our filing cabinets ensure that documents will be kept in a safe place and are easily accessible. They are secure and durable. Remember that overloaded filing cabinets can be extremely dangerous as they are liable to fall over and cause damage to the floor. Worse still, people may be injured by a filing cabinet which unexpectedly tips over. Make sure that cabinets are not over-filled. Also, cabinets should be kept away from doors and other entrances because these blockages may prevent people from escaping in the event of a fire. It is important that employees always have enough space to work comfortably and efficiently. In an open-plan office, worktops can overflow with computers and other equipment. As well as disrupting employees and making them unable to do their work properly, crowded worktops can be a safety hazard due to tangled wires that can potentially short-circuit or cause someone to trip over. Our office workstations are designed to give people maximum space and to store equipment safely. 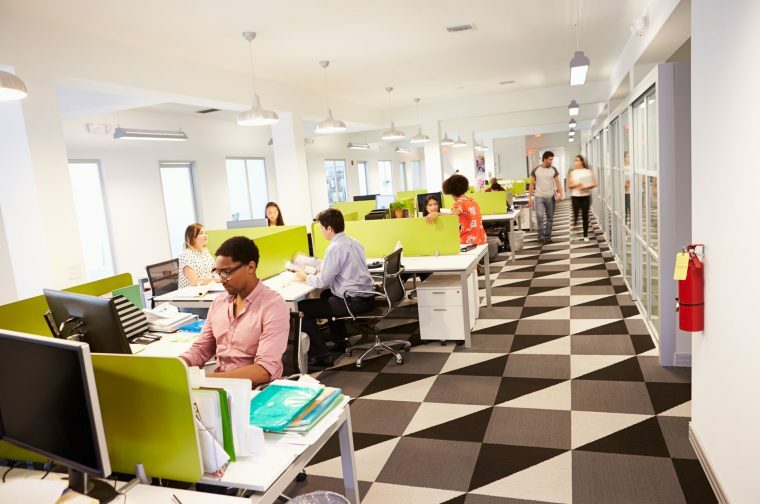 If these problems sound familiar, then it is time to consider a full office makeover.